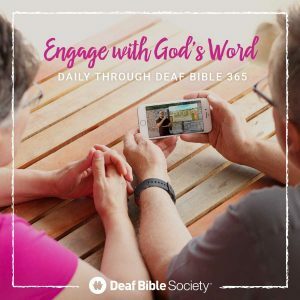 USA (MNN) — While hearing Christians have a multitude of text Bible studies and devotionals at their fingertips, Deaf believers don’t have as many sign language resources for Scripture engagement. Many Deaf pastors, if they have formal theological training, are taught to exegete, present, and walk through written text rather than a sign language Bible in a visual format. 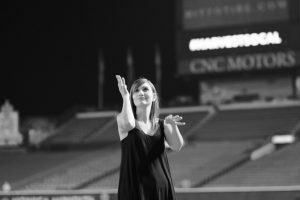 Biblical sign language resources that are available aren’t always used to their full potential. JR Bucklew, President of Deaf Bible Society, says that’s why they host Scripture engagement training in Deaf churches and communities to equip Deaf Christians for outreach. Deaf Bible Society has a goal over the next 12 months to reach between 20 and 30 US cities with Scripture engagement training. From there, local Deaf Christian leaders answer those questions and come up with strategic plans to promote sign language Bible distribution, Deaf Bible studies, and other Scripture engagement ideas in their community. You don’t need to have a formal leadership title to attend Scripture engagement training with Deaf Bible Society. These workshops with Deaf Bible Society are available internationally as well. They are hoping to host Scripture engagement training in Southeast Asia, Africa, Europe, and Latin America. These workshops go over the same subjects over the course of three to five days rather than just one day. After everyone goes home, Deaf Bible Society follows-up with the attendees to assess whether or not certain goals were met. Ultimately, the Scripture engagement trainings encourage local Deaf leaders to keep the momentum of Scripture engagement going in their own communities. 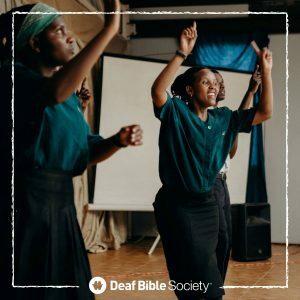 To get updates from Deaf Bible Society and their Scripture engagement training, connect with Deaf Bible Society on Facebook! You can also sign up to be on their contact list and let them know you’re interested in Scripture engagement. If you attend a Deaf church or your church has a Deaf ministry, you can email Deaf Bible Society at info@deafbiblesociety.com and ask about hosting a Scripture engagement training in your area. 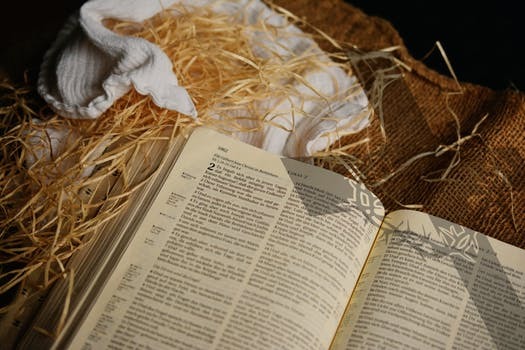 Header photo courtesy of Deaf Bible Society. Pray for Deaf believers to be encouraged as they dive into God's Word. Ask God to open doors for Deaf Christians to engage their communities with Scripture.